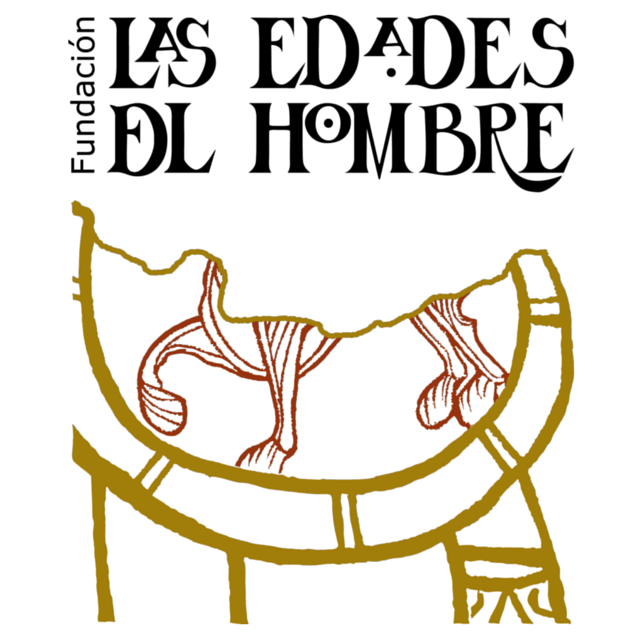 Las Edades del Hombre (the Ages of Humankind) is the name of a series of exhibitions which are organized since 1988 and under a specific theme in order to promote the culture and heritage of Castilla y Leon. Spain is one of the countries with the largest historical and cultural heritage in the world. The different civilizations that have been part of the History of Spain have left their art, culture and traditions. Greek, Romans, or Arabs transmitted their cultural influence. Medieval wars, conquers, discovering of the New World …. All these events also are part of the current heritage of Spain. A great part of this culture is related to religion and religious organizations are in charge of its preservation and promotion. Castilla y Leon, for instance, has 50% of the religious heritage of Spain. The Foundation “Las Edades del Hombre” includes religious institutions from Burgos, Valladolid, Astorga, Avila, Ciudad Rodrigo, Leon, Osma- Soria, Palencia, Salamanca, Segovia and Zamora. Since its creation they have organized 20 exhibitions in Spain and abroad. The first exhibition, held in Valladolid, had the title “Art of the Church from Castilla y Leon”. Literature, music, culture in the Middle Ages… have been some of the themes of the following exhibitions. These exhibitions include several curiosities, like unknown paintings, old and hidden books in Latin, Greek, Portuguese, Italian, etc. To sum up, the Foundation “Las Edades del Hombre” is in charge of the promotion, preservation, research and protection of the religious heritage in Castilla y Leon. ´AQVA´ (water) is the name of 2016 exhibition from “Las edades del hombre”. The central theme is water, a natural element full of religious symbolism, especially important in the region, where the river Duero is an engine for nature and touristic and economic development. From April to November the exhibition will help to promote the rich tourism in the area of Toro and Zamora province, a wide touristic offer that includes nature, heritage, food and of course wine.